Have your gathering at a historic site, in the world of rock or gaze at a beautiful landscape. The premises of our partners are of good quality and proud traditions are maintained by dedicated niche manufacturers, and presented to you with a modern twist. Together we tailor a program perfect for you. 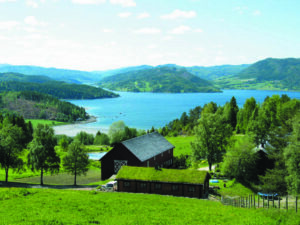 At Støre you will encounter a real farm environment, rich in history and with a homely atmosphere. 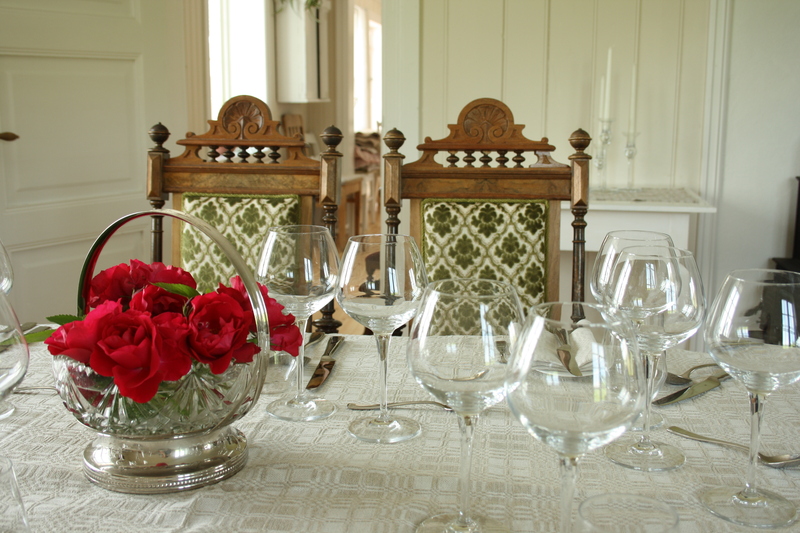 Hospitality, love of food and good encounters between people is at the forefront. Be inspired and enjoy the views of beautiful Innherred! The hosts are available to you at all times and happily talk about its history and operation today, with a guided tour of the organic barn or organisation of other activities. 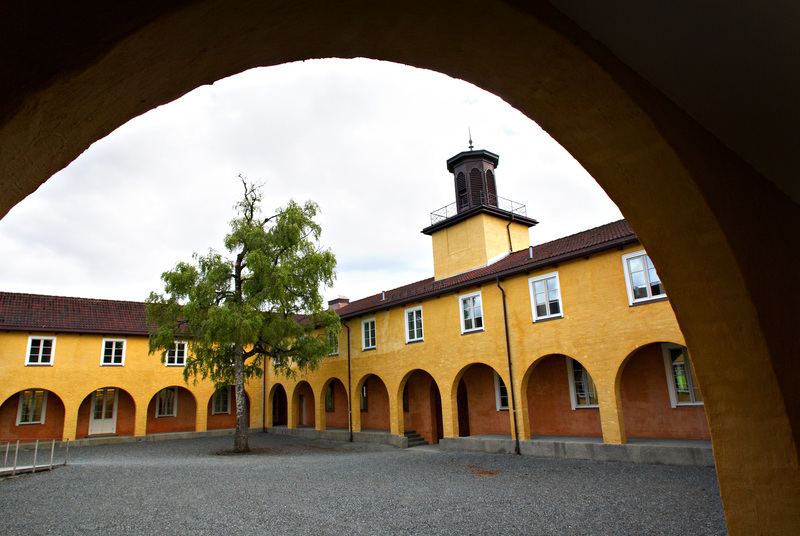 The Falstad Centre is located in a unique historic landscape in the former German prison camp SS Strafgefangenenlager Falstad at Ekne in Levanger. The camp was the second largest prison camp in Norway during WW2. 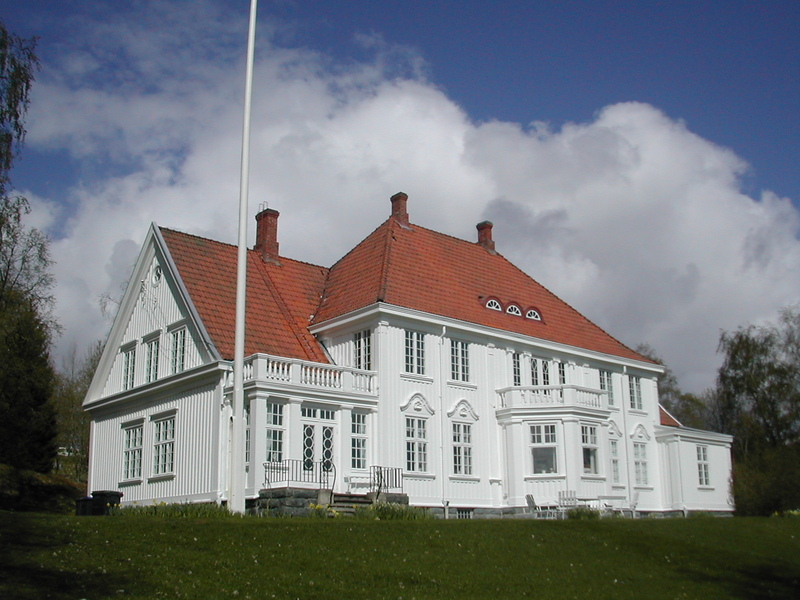 Today Falstad is a memorial place and a centre for human rights. This gives your stay an extra dimension and make the place suitable for meaningful meetings between people. Falstad also offers accommodation and a kitchen that serves delicious food of high quality. 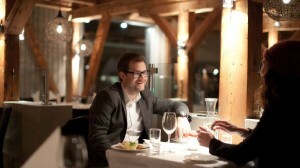 Ørens Meieri is a genuine restaurant with good local food and meetings – and conference facilities with a difference. 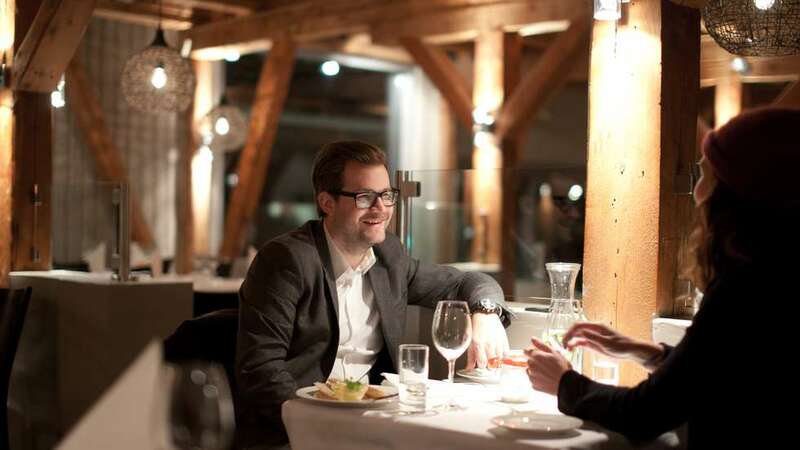 The restaurant is located in Verdal old granary in the building next to Verdal’s old dairy anno 1880. The restaurant also sells local food produce like cheese, cured meats and a selection of own-produced pastries. Here you can enjoy a lovely dinner in conjunction with the meeting. Everyone knows the unique place Stiklestad has in history. Today, the battle cries have subsided and participants are far more peaceful. Yet it is still a meeting place and venue for important decisions. Make your meetings and conferences an historic experience. 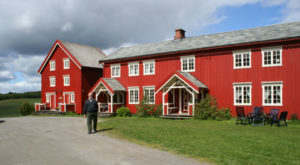 Stiklestad Hotel and Stiklestad National Culture Centre is also particularly well suited to keep the participants gathered in the evenings. There is a very special atmosphere conducive to getting a memorable stay. This is where it happened – this is where it happens. Øyna is located on a magnificent viewpoint overlooking Inderøy. From here you can let your gaze rest upon a stunningly beautiful landscape and see all 8 municipalities where the short travelled food at the restaurant is obtained. The great characteristic buildings house a restaurant and conference facilities. 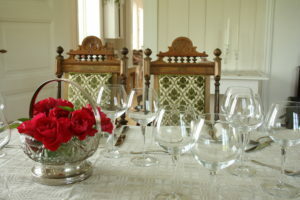 The food is enjoyed in a long house built after old building traditions but with a modern twist. They offer social interaction, physical activities and local enjoyment of food created from old recipes. 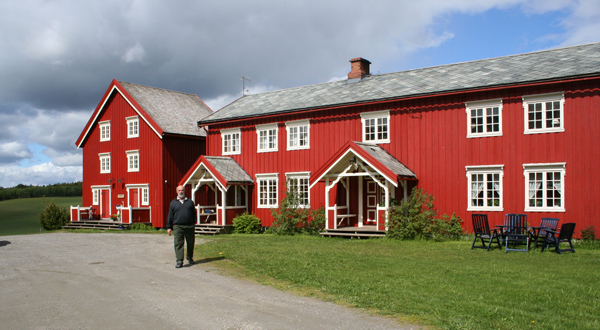 On the hill above Sakshaug old church you will find Husfrua Gårdshotell, a charming trønderlån (a long and narrow 2 storey house typical of the farms in Trøndelag) from 1867. At Husfrua you can eat well, enjoy the view across the Trondheim Fjord, experience the closeness to the farm animals and sleep in comfortable beds. The bedrooms each have their own character, and is named after the house wives/mistresses who have lived in trønderlåna. Husfrua is a distinctive accommodation – and serving place that is well suited for smaller meetings and seminars. At Gulburet you will experience an exciting range of farm food products, local history and crafts. The farm’s cultural heritage and the local chefs’ recipes provide the basis for good experiences, all inspired by new and old times. 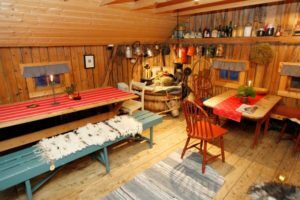 In Smia/the smithy or Bestemorstua/Grandma’s living room, you can enjoy lunch or dinner and you can have your course or meeting at fjøslemmen/the barn loft. The hosts talk about and enjoy reading from the farm’s old diary from 1892, written by Mortinus Lyngstad. 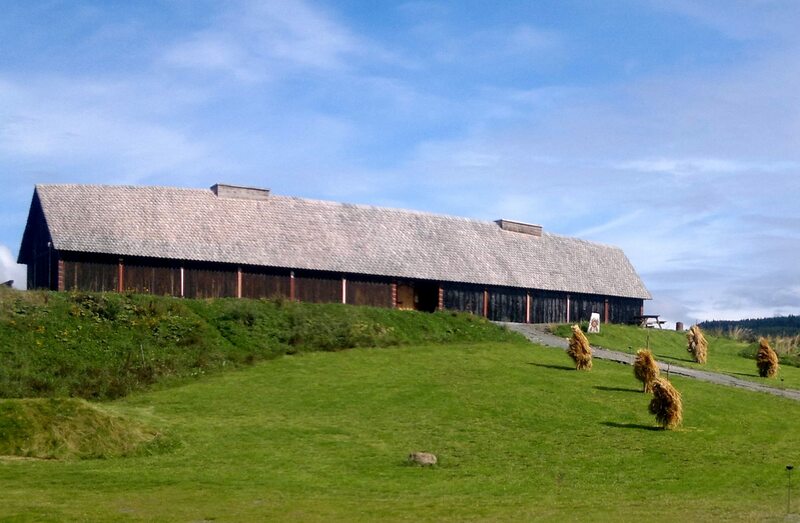 The County farm is a worthy and well-preserved buildings from 1919, situated on an old chief seat with a great view of Steinkjer town. Here you can experience a magnificent setting in a grand style. 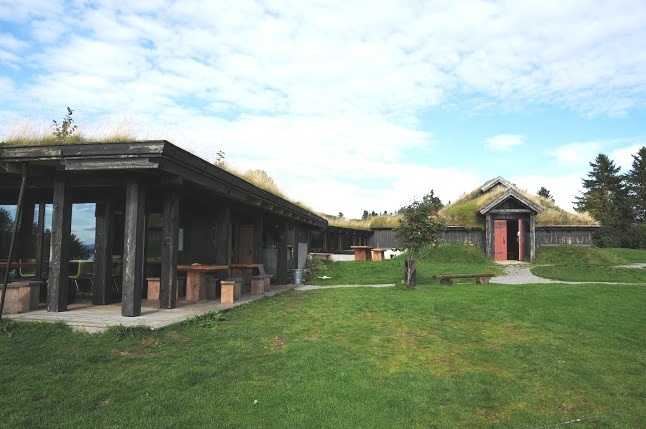 If desired, Egge Museum provide additional activities like historic walks, visit from “pigen/the girl in the County Farm anno 1919” or exploring the museum. The Culture Farm Bjerkem contribute to a special atmosphere and strengthens the experience of having a gathering in a genuine and rural environment. The farm has been in operation for about 2000 years, only interrupted by the Black Death. They offer exciting dishes using organic and local seasonal produce. The farm offers unique rooms, historical experiences built on art and culture with a creative and exuberant host. Visit Bunadburet or hear stories and legends. All seasons have their charm and Yttervik live with the weather inside their premises. In the kitchen the food is inspired by the season and made from scratch. With mostly local produce and, where possible, organic, a delicious meal is served where the food is always flavored by their powerful herbs. Atmosphere and ambience is created for any meeting or gathering in the rearranged greenhouse, or in the cow barn at the farm from 1936 with its quaint timber walls. 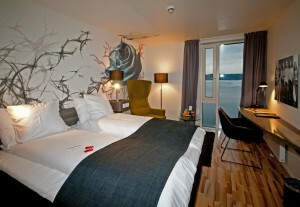 Quality Hotel Grand is a modern and newly renovated conference hotel in the heart of Steinkjer. Great, service minded staff ensure a pleasant stay. The restaurant focuses on local food based on local ingredients. 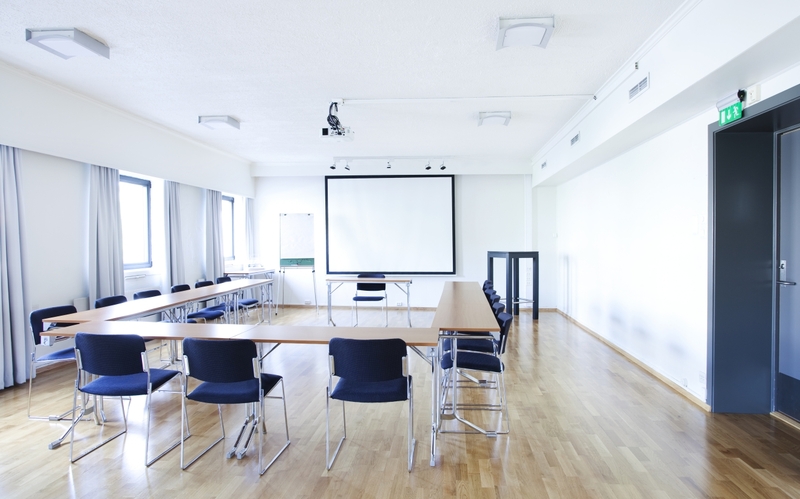 They have flexible conference rooms for small and large meetings and gatherings. Enjoy yourselves with popcorn, ice-cream, fruit, tea, coffee and cake in the “Quality break” – throughout your stay! Sleep soundly in comfortable rooms. 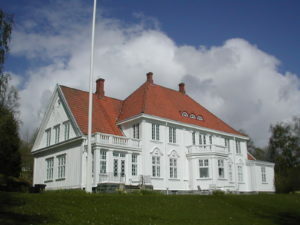 The country’s only Trønderrock hotel can be found in Namsos. The concept is based on the history of Trønder rock. Rica Rock City Hotel is a hotel with interiors that reflect rock both in the rooms, meeting rooms, restaurant and all public areas. The restaurant offers cuisine with a rustic touch and with local roots. The hotel has a nice location near the waterfront in the city centre, and is affiliated with Rock City – an adventure centre for Trønder Rock. Brød & Circus deliver exciting and creative solutions when it comes to catering. 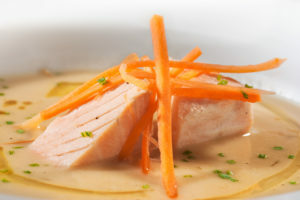 The possibilities are many and the menus are varied with good local produce. Tjenestenavet (a Service hub) offer exciting activities, content and facilities in a unique cultural package according to your needs. We work with several regional culture – and history based operators. Call or send an e-mail to us, we will help you organise a different experience with social or professional activity beyond your desired program.